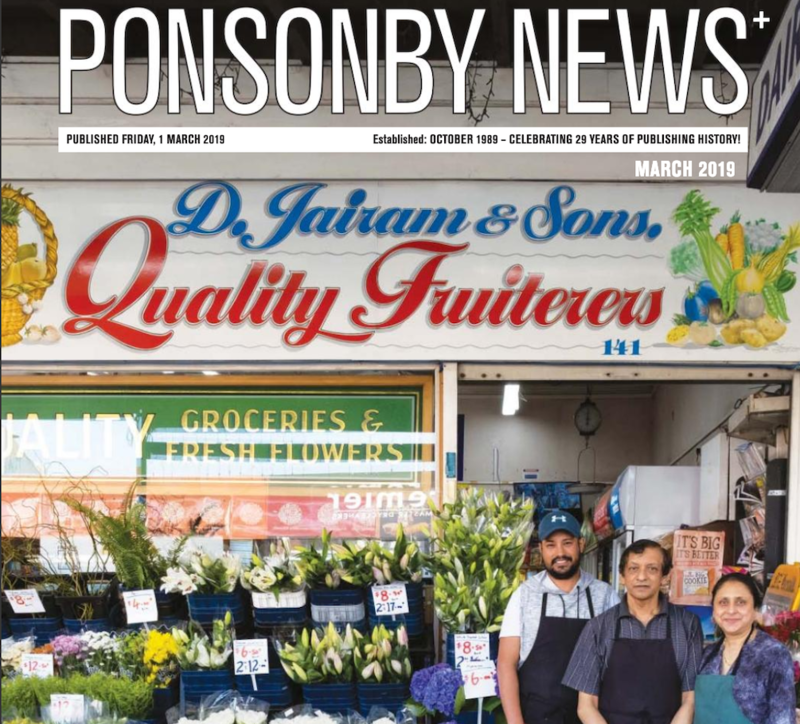 Ponsonby Park UNANIMOUSLY supported by Council. 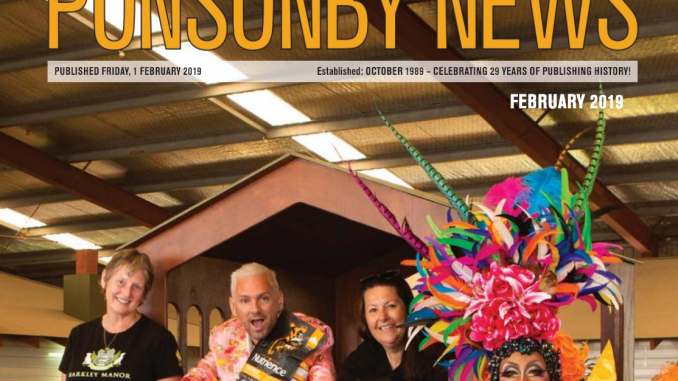 Ponsonby is iconic, diverse and urban. The vision you informed for the whole site civic space at 254 Ponsonby Road involves the contemporary values of democracy, inclusiveness, and sustainability. On behalf of the community, we thank the ‘Environment & Community Committee’ for unanimously supporting the whole site civic space at 254 Ponsonby Road – with NO prerequisite land sale. 2000 A Boffa Miskell report confirmed the wider Ponsonby area was under-supplied for public urban amenity space. 2006 Land at 254 Ponsonby Road was purchased for a ‘Town Square’. 2013 The Waitemata Local Board (WLB) released the ‘Draft Ponsonby Road Masterplan’ that included the civic space at 254 Ponsonby Road. 2014 Due to intense interest in the site, it was ‘de-coupled’ from the Masterplan and a site-specific consultation was held. 77% of the 698 respondents chose the whole site civic space option. ‘Develop a design concept with an indicative budget, for a whole site civic space using Community-led Design principles’. So we all got down to work! Firstly, determining what such a process might be in our context, and secondly how to effectively engage with our diverse local – as well as the wider – community. Together we created a comprehensive communications strategy. One that reached out and updated people, and pulled in regular feedback. We used email, social media, our website, letter-box drops, in-person events, information sessions and regular updates via local media publications (thank you, Martin!). We conducted a series of ‘needs based’ consultation cycles and the responses informed the creation of a design brief that was taken up by 11 designers. All working pro bono. 2017 The final consultation (a physical and online virtual exhibition of the submitted designs) resulted in the LandLAB design being chosen. May 2017 This design, with an indicative budget, was formally presented to the WLB. December 2017 The whole site project was included in Auckland’s 10 Year Long Term Plan (LTP) as the WLB’s ‘One Local Initiative’. This received strong support from 60% of local residents who responded to the LTP. The development of the whole site (2,326m2) as a civic space, with no associated disposal – as the preferred option. Also, LandLAB’s design won the international ‘World Architecture News – Future Civic category’ award. And was shortlisted in the ‘World Architecture Festival’, ‘Future Civic’ category. The Community has shown significant and sustained engagement for a whole site civic space. And why wouldn’t they when it has so much to offer? It will be a place of diversity and inclusion – where EVERYONE is welcome and will ‘buzz with the sound of people’. In short, it will be an urban oasis that will be good for the people, good for the environment and good for Auckland. We are grateful for the WLB’s trust and support in both trialing, and championing the Community-led Design model. And we are delighted Council has unanimously supported the vision chosen by the community for the whole site civic space at 254 Ponsonby Road. We look forward to being part of the realisation of Stage One of the development.